One of the best things to you can do for your home is properly utilize natural light coming through the windows. 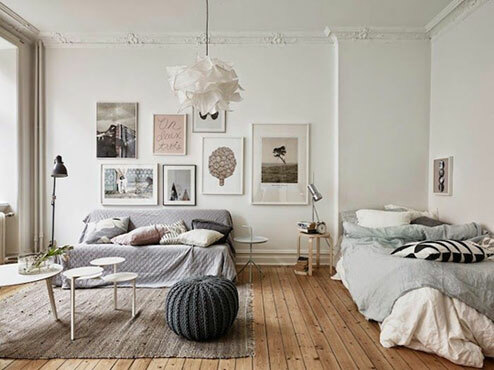 Natural light makes a room seem larger, cheerier and brighter! Who wouldn’t want that? We’ve put together some examples of how to allow the rays to pour in, while still keeping your home cool and stylish with window coverings. Use neutral, light-colored sheer panels. Sheer panels help filter in the light, which is a win-win! You get lots of light pouring in, yet they filter our bright, hot rays. Another plus? Light-colored shades won’t fade or get sever sun stains. 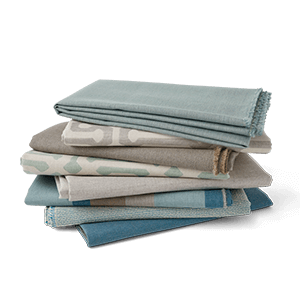 Choose lightweight fabrics such as linen or silk. Wood shutters are a wonderful option for window coverings! White or light colored wood adds brightness to a room while softening direct light. Once evening rolls around, you can close them for optimal privacy. We sell many brands, colors and types of wood blinds in our store. Opt for a valance or an upholstered cornice. 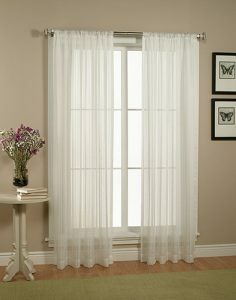 Valences and upholstered cornices add texture and dimension to a room without covering the entire window. 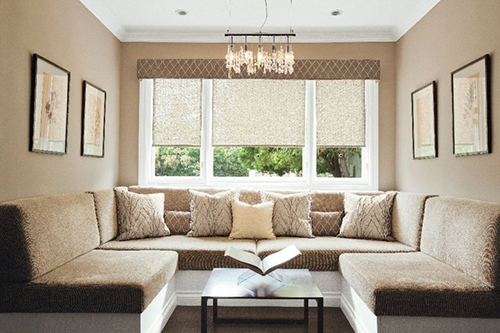 You can even include rolling shades under the cornice or valance. Our team makes custom window coverings, so come down and choose some fabric and work with our designers to create something unique and beautiful! Go for a modern minimalist look and use nothing at all! If you aren’t worried about privacy and love the modern minimalist look, ditch window coverings and leave them bare! This creates a sleek, streamlined look and allows the room to be very bright and airy. 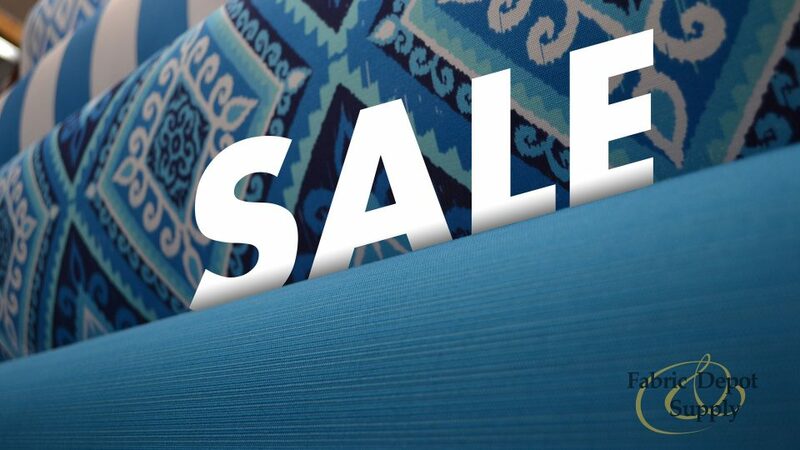 There are dozens of other options of window covering for your home in our store. Come and check them out! Let us know if you have any questions.